This week, we welcome Professor Kim Cobb (@coralsncaves), Georgia Power Chair of Earth and Atmospheric Sciences at Georgia Tech, USA. Kim is an award winning scientist whose research uses corals and cave stalagmites to probe the mechanisms of past, present, and future climate change. Educated at Yale University, Kim received her Ph.D. in Oceanography from the Scripps Institute of Oceanography in 2002. 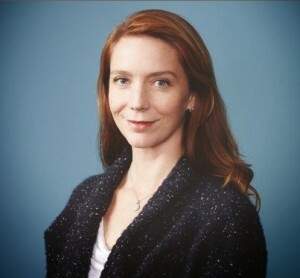 Kim did her postdoc at Caltech in the Department of Geological and Planetary Sciences, before joining the faculty at Georgia Tech in 2004. In support of her research, Kim has sailed on six oceanographic cruises and led five caving expeditions to the rainforests of Borneo. Kim is also on the Advisory Council for the AAAS Leshner Institute for Public Engagement. As a mother to four, Kim is a strong advocate for women in science. She is also devoted to the clear and frequent communication of climate change to the public through speaking opportunities and social media channels, so we’re pretty happy to have her hosting Real Scientists this week. Here’s more of Kim in her own words. I’m fond of saying that I might have ended up in any number of different branches of environmental science, but I ended up in paleoclimate because of a wonderful summer internship I had in college. Working with Tim Herbert (then at the Scripps Inst. of Oceanography, now at Brown), I began my career hunting El Nino events in a sediment core from the Santa Barbara basin. And I’m still hunting El Nino events in geological archives today! My research involves reconstructing tropical Pacific climate from coral and caves samples, with the goal of uncovering mechanisms of climate change and reducing the uncertainties of future climate change. My long-term research sites are the northern Line Islands chain, and Gunung Mulu National Park, a caving oasis in the jungles of northern Borneo. We recover our samples, analyze their geochemistry for dating and climate reconstruction, and interpret the resulting records in the context of other paleoclimate data and climate model simulations of past climate change. If you care about climate change, you should care about paleoclimate data. The instrumental record of climate is far too short to identify some of the most important changes in climate under greenhouse forcing. Paleoclimate data is coming to the rescue, looking at past droughts, extreme events, and sea level change. Plus, I have a ton of great field photos. Do you have any interesting external/extracurricular obligations? Um, yes. I have four kids aged 5-8yrs old. Full stop. Any interesting hobbies you’d like to share? I enjoy all things crafty, and back in the day used to sew a lot. These days I try to find time to swim, practice yoga, and cook whenever possible. Oh, and I am a serious fashionista, and have a lot of fun overdressing every day. How would you describe your ideal day off? (Scientists are people too!) Hike with the kids followed by dinner at home, and a “family sleepover” (everyone sleeps on the floor of my bedroom). 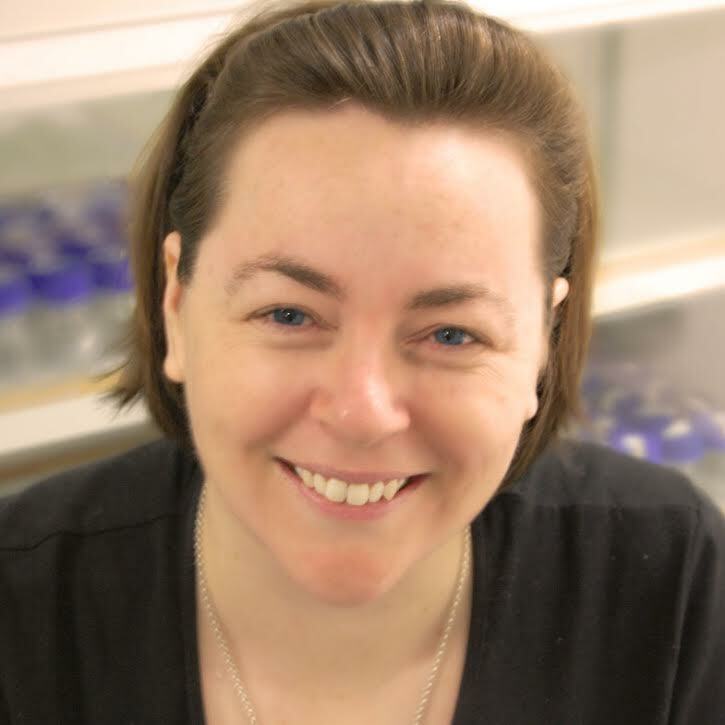 Please welcome Prof Kim Cobb to Real Scientists!